Woolworths and Mr Price released sales updates on Thursday morning, which triggered large losses in the retail sector. Mr Price's share price fell 15% after it was "priced for perfection", according to one analyst. Woolworths was down almost 10% following a dip in sales of its non-food products. But, in a stunning plot twist, The Foschini Group released a buoyant update late afternoon - and its share priced reversed a 7% loss to move higher. And more than R5 billion of Woolworths’s market capitalisation was wiped out in a couple of minutes as investors digested its update: Sales of its fashion, beauty and homeware products fell by 2% in the six months, while food sales rose by 6.3% - compared to the 9% growth it reported a year before. 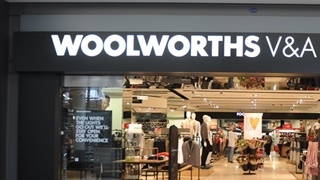 Woolworths share price was last at R49.75 – down almost 10% by Thursday afternoon. Its shares have now lost more than a quarter of its value from last year’s highs. Other retailers were dragged down too: Truworths fell by more than 9% to R80.71 and Clicks lost 4% to R192.26. Strong November retail sales numbers, released by Statistics South Africa this week, rekindled hopes that South Africans are spending again. But the sales figures from Woolworths and Mr Price crushed those dreams: it’s clear that households are still under massive pressure. Higher taxes and interest rates, and the recessionary economy have taken a toll – and the record petrol price only started coming down at the end of November, says Ron Klipin, a senior analyst at Cratos Capital. 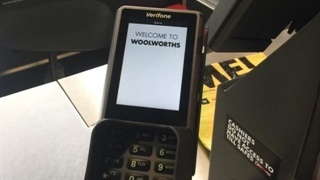 A continued shift toward online shopping also contributed to Woolworths taking strain, says Gryphon research analyst and portfolio manager Casparus Treurnicht. 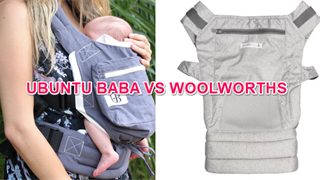 In addition, Woolworths has always had a buying problem, says Vestact’s Bright Khumalo. Their timing of summer and winter stock has been out in the past, and they have missed out on key fashion trends. Woolworths CEO Ian Moir last year admitted to Moneyweb that the group “went too young and fashionable with our womenswear”. Meanwhile, Mr Price – which has traditionally been very resilient in tough times– is battling international chains H&M and Cotton On, says Klipin. It could also be that its poorer clients opted for cheaper clothing options at Pep and Ackermans. But its trading update showed one bright spot: sporting goods, with sales up 12.7%. Jean Pierre Verster, portfolio manager at Fairtree Capital, believes this is largely due to a demand for “athleisure” wear - gym and sport clothes that are also worn for leisure or at work. This bodes well for The Foschini Group (TFG), which could benefit from exposure to this trend through its Sportscene and Totalsports stores. TFG’s trading update was released late on Thursday afternoon - and its share price, down 7% at one point, staged a stunning reversal to trade more than 2% higher. Foschini's clothing sales in the local market and on the rest of the continent jumped more than 12%, with homeware up 8% and jewellery gaining almost 4%. Total turnover for the nine months to end-December 2018 increased by 22.7% - thanks to strong performances by its UK and Australian operations. The retail sales data released this week showed sales of furniture and appliances jumped more than 13% in November – helped in part by Black Friday and Cyber Monday sales. This could provide some support for Shoprite (which owns House and Home, and OK Furniture), Pep (HiFi Corporation and Incredible Connection), Massmart (Makro, Dion Wired and Game) and even the Lewis Group, says Verster. 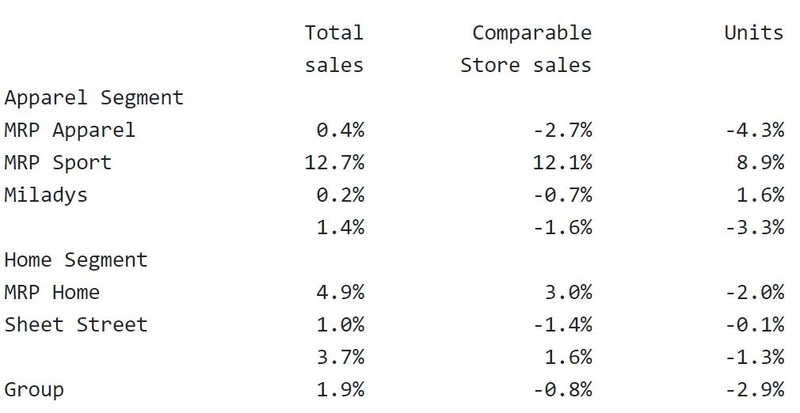 Still, despite Thursday’s large falls, the investors Business Insider SA spoke to see little value in the retail sector. “Share prices are still hopelessly expensive,” says Treurnicht. Verster is also not buying. Clicks, which is trading at 33 times earnings, could be particularly vulnerable if its earnings disappoint, says Treurnicht.